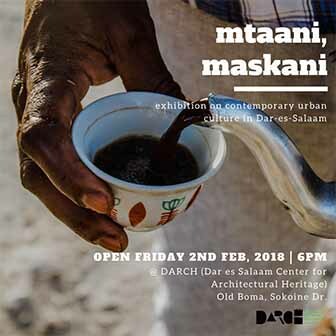 An Arusha-based dance troupe which has been sharing the message of gender equality across Tanzania will be performing at the Goethe Institut in Dar es Salaam. 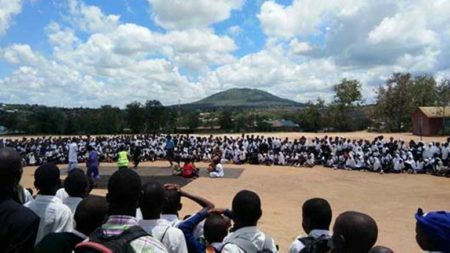 The Ibuka Dance Foundation has performed their 40 minute show ‘Mizani’ to over 12,000 school kids in regional primary and secondary schools. “A sample of 20 kids per school filled in our questionnaires about their views on gender issues before and after, with positive results,” says Anna Bussey, Ibuka’s artistic director. A recent grant from the Canada Fund for Local Initiatives allowed Ibuka to take their show on a national tour, with the final performance taking place at the Goethe Institut in Dar es Salaam on Monday, November 27. The show starts at 18:30.